Liang Ying's short film reflects both his struggles as a filmmaker, as well as a recent family trip to Taiwan. Living in a somewhat self-imposed exile in Hong Kong for the past five years, Liang Ying has somewhat been an exile from filmmaking as well over this period, spending much of that time teaching. However, he has recently returned to being behind the camera with "I Have Nothing to Say": a short reflecting his own difficulties with the Chinese authorities, as well as a recent trip to Taiwan. Xiaolin (Nai An), a widow in China, is suffering from cancer, her home soon to be demolished, is interrogated by the police over her estranged daughter Shu (Gong Zhe): a political filmmaker living in exile in Hong Kong with her husband and son, having made films critical of the Chinese government. 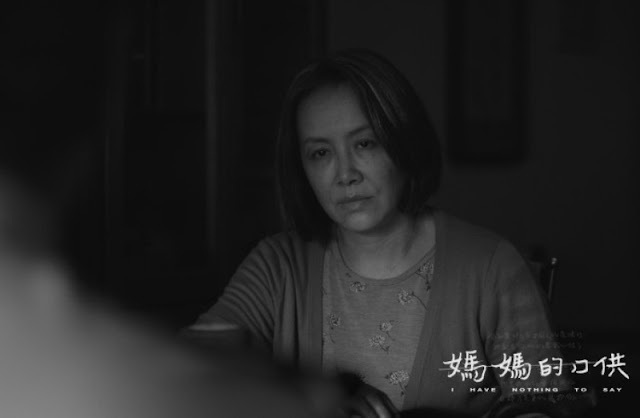 To start, Xiaolin denies any knowledge of her daughter's life these past five years since she has been away. But as the police have monitored both hers and her daughter's movements on a recent trip to Taiwan, Xiaolin opens up as to what she knows of her daughter. Part of a package tour, Xialon and Shu are advised to keep their distance from each other while on the trip and not to make their relationship obvious to others. Following a typically tight and packed schedule, the pair gets little time together alone; and Xiaolin with her grandson whom she has never met. But even with the situation as it is, a clear distance lies between the mother and daughter. Inspired by a trip to Taiwan where Ying traveled with his in-laws to Taiwan, it is clear to see the story parallels his own life. Much like himself, Shu lives in Hong Kong for safety after angering Chinese authorities with her films; films which her mother has not seen. 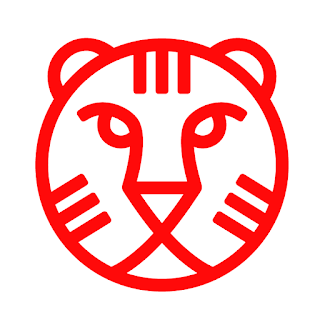 This self-imposed exile and the self-imposed restrictions on the time in Taiwan reflect the increasing influence Ying feels China is having on Hong Kong, in-light of recent protest movements which are referenced. As a short, the filmmaking is naturally kept simple and works on getting the basics done right. The acting is tight and uses simple but effective photography from Ryuiji Otsuka. Shot in black-and-white, this reflects the cloud that continually hangs over the family on the trip, rather than a colourful picture-postcard of a package holiday and enhances the sense of isolation and distance. 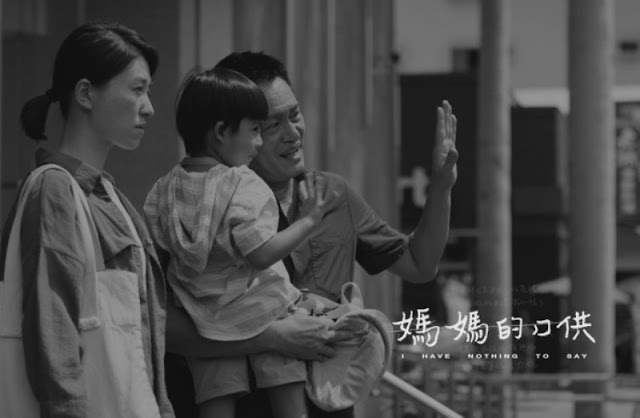 A short about the separation of the family: China, Taiwan and Hong Kong represent a divide, much like the family now feel. Living such different lives in different locations, the reunion is not an easy one; Xiaolin - while not cold towards her son-in-law - comments on the difference between those in China and the Hong Kong natives, which he is. Falling ill while on the trip, her son-in-law offers to travel back to China with her, stating that he is a "Hong Konger" and will "stick by her." But mother knows best and can see this is no longer a family together, commenting that she didn't hug her daughter while they were in Taiwan together. With so many political reunions and divides across the globe, Ying comments that these will never be as easy as they are made out to be and will always leave a people divided.